Fitness can be fun. 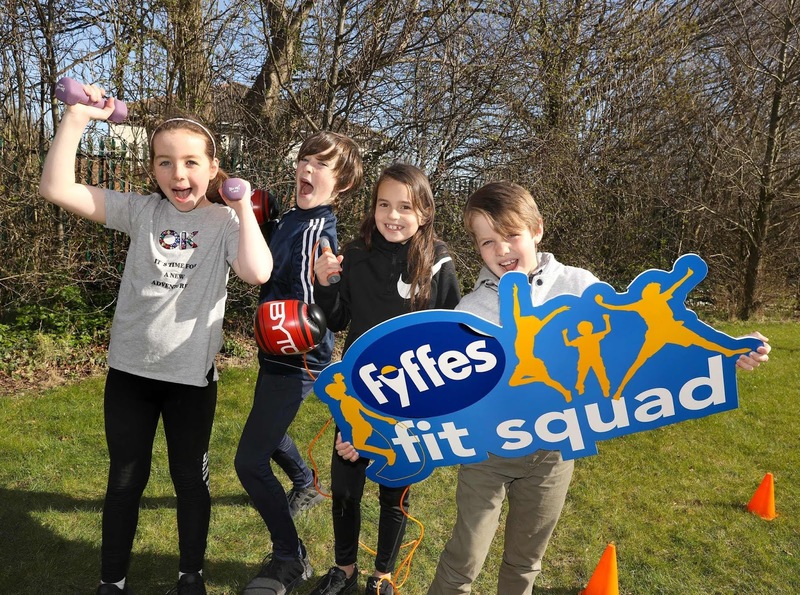 That’s the message being promoted by Irish banana importers Fyffes, whose latest initiative ‘Fit Squad’ is aimed at promoting healthy eating and an active lifestyle, especially amongst young people. In Cobh, some 120 pupils from Walterstown National School will participate in an interactive session to be held at the school on December 7th next and delivered by Irish health and fitness expert, Tom Dalton. Topics covered will include an active workout plus talks and tips on healthy eating, all designed to improve children’s general fitness through engaging and fun-filled activities. The pilot programme – launched in May and implemented across a two-month period – saw over 2,500 children participate in some 45 interactive sessions in 22 locations throughout Ireland.